Italian translation - "find popup window"
in the search/substitute popup window the translation of the buttons “Find” and “next” aren’t corrected. 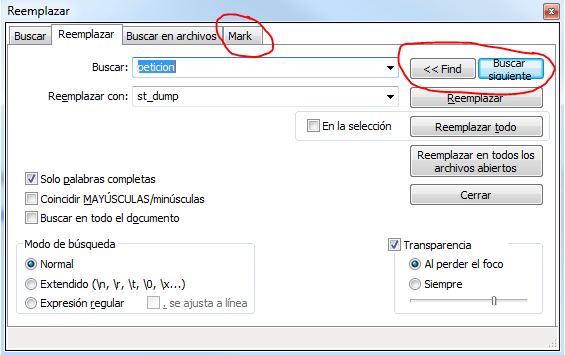 The “find” one is in english and the “next” one in corrected translated but the translation go out the border of the button. It’s better, for me, using “Trova” to translate Find and “successivo” instead of “Trova successivo”. Those modifications have been introduced in 7.4.2 version, so translation file are no more aligned… This would be fixed in the next release, at least for italian.